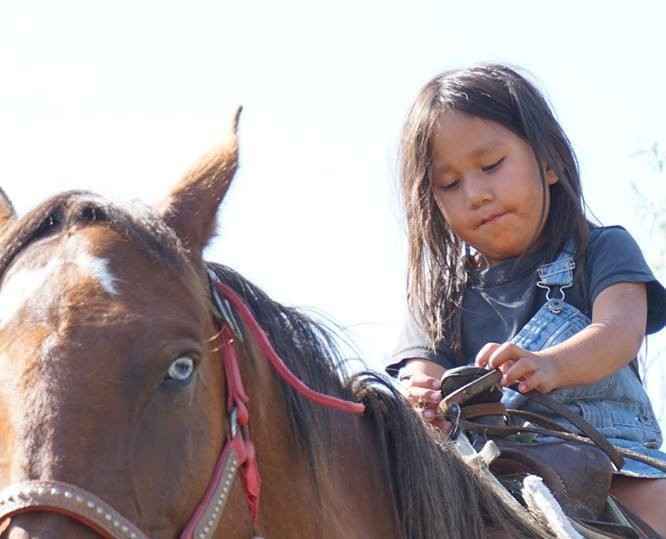 Donate now to provide food to families on the Pine Ridge Indian Reservation in South Dakota. Ongoing food shortages on Pine Ridge have been predicted to be compounded as a result of the December and January Federal government shutdown.Given the 80% unemployment rate on Pine Ridge, the tribal government is estimating that as many as 30,000 people will be effected.Tribal leaders met with The Tipi Raisers on January 23rd and requested that we appeal to our network to help alleviate this food shortage. We are currently working on establishing a food pantry on the reservation and are launching this fundraising campaign to stock its shelves as well as to deliver food to families who don't have access to transportation on the rural 3000 square mile reservation. Because of the support of one generous donor, The Tipi Raiser's has already delivered the first truckload of food to Pine Ridge! For more information about Pine Ridge and The Tipi Raisers click HERE. They certainly do not deserve to be hungry. I feel blessed that I can help. Feed your beautiful children and let them know how dear they are. Our friend Laura Christman requested we donate.